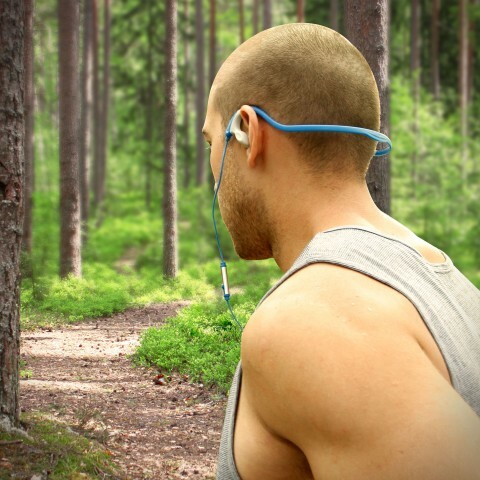 Whether you’re working out at the gym, jogging your favorite trail, or even lounging on the couch, the CFT will give you maximum comfort while you listen to your favorite music. 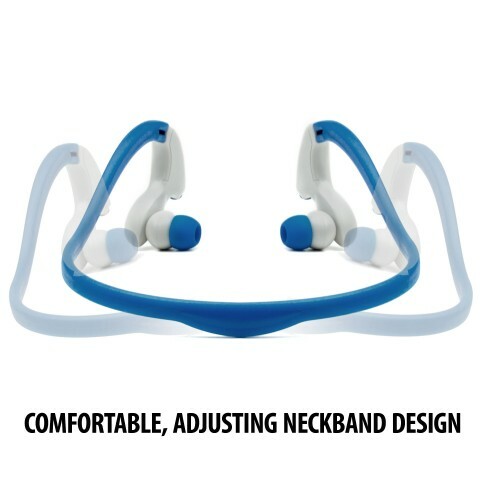 The lightweight ergonomic neckband and angled earbuds (3 sized earpieces included) guarantee great functionality and a firm secure fit to your ears while you’re on the go. 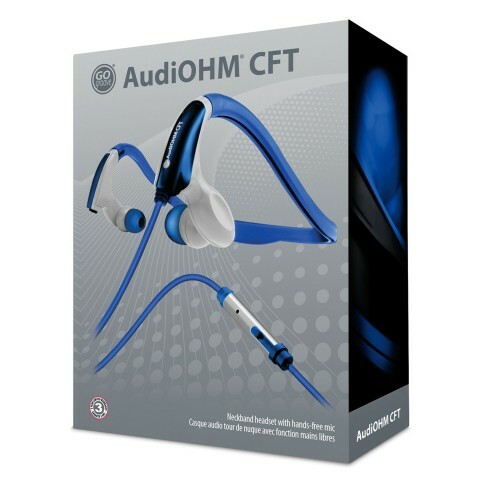 The CFT delivers excellent sound quality which is essential to any headset. 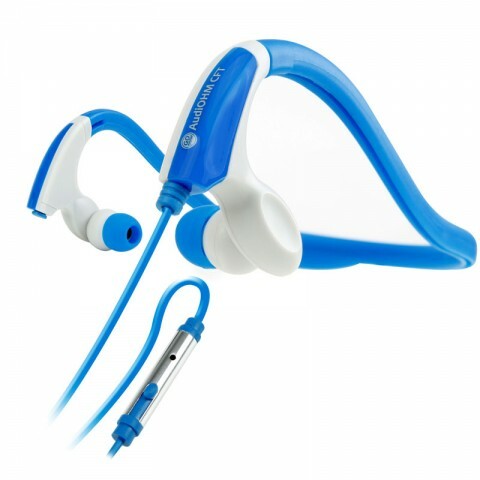 This headphone will deliver clear, crisp sound no matter what you’re listening to. Play your favorite track, playlist, podcast, or audiobook during your workout to keep things fresh and fun! 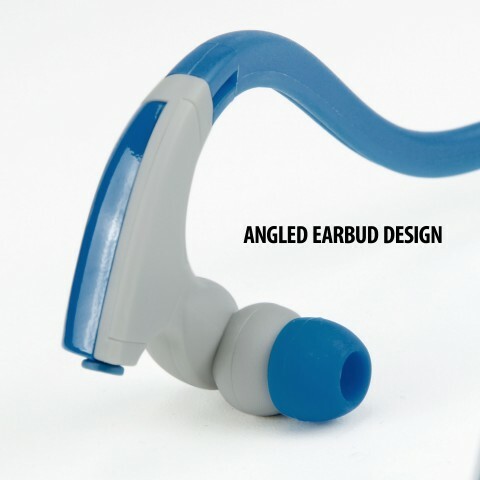 Boasting an extremely lightweight yet secure design, you’ll be able to listen to your music comfortably for hours on end. 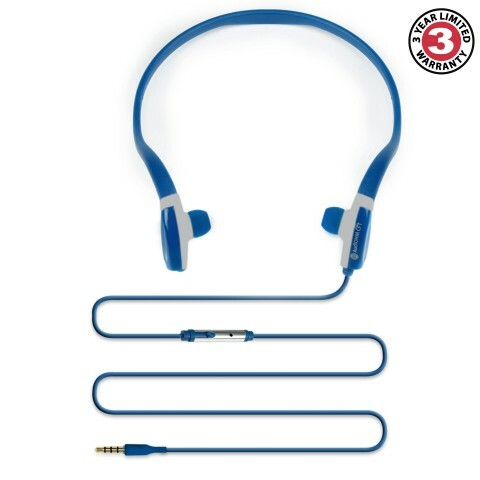 The CFT also comes with a built-in microphone and multi-function button which you can use to answer/end calls, pause/play music, and even access voice controls in certain devices! 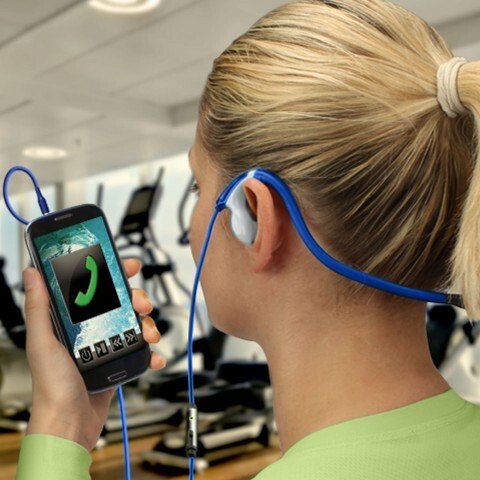 The easy-to-reach button is located along the headset’s wire for quick access, giving you control without interrupting your workout!